Owned and operated by Brett Richman, graduate of the prestigious NYU Physical Therapy Program in 1984. 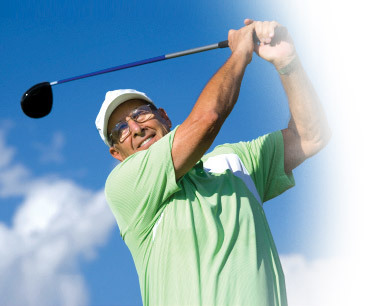 Fairway Physical Therapy offers the best quality physical therapy available. Each patient is individually evaluated and treated by Brett Richman, who is assisted by a dedicated staff of licensed and certified professionals. It is our goal to not only treat injury, but to help patients avoid future injury and maintain a healthier, more active lifestyle.